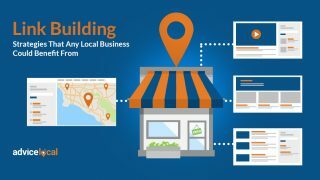 Citation building is essential for any local business. It’s the way that the business gets found online. A citation encompasses any mention of a brand online, and most will include the NAP (name, address, and phone number) on countless platforms. Guess what? Every single platform matters. Every citation published is a means to accomplish E-A-T online. You know this one by now! It’s expertise, authoritativeness and trustworthiness, and it’s Google’s “metric” behind every SEO measure today. 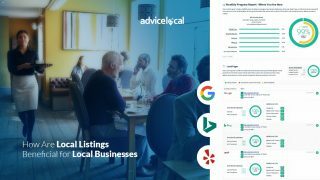 The goal is not only to get the public to trust local businesses, but search engines, directories, and social platforms as well. Accurate citations are the key to helping businesses gain the trust they need from their consumer base so they can place higher in search results! Are These Citation Building Statements Facts or Myths? We’re going to play “MythBuster” today – citation building edition! 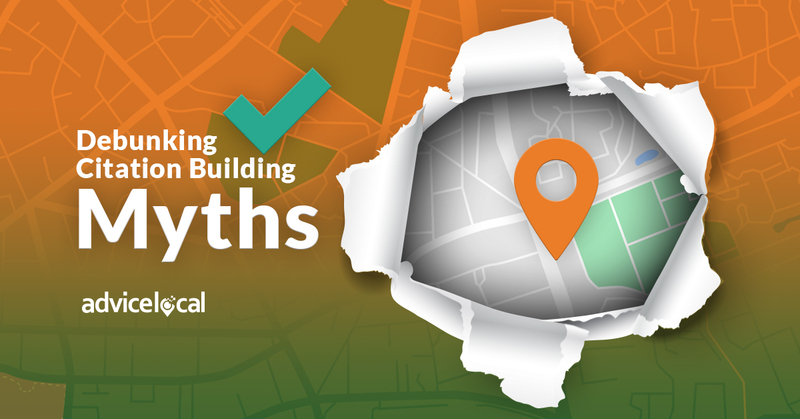 We’re covering some of the biggest myths out there about citation building and setting the record straight, so you can best help your local business clients! Let’s get started. This first myth could not be further from the truth. 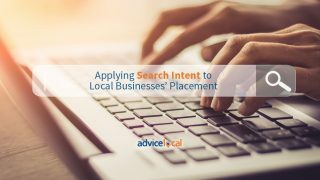 Almost every citation out there, especially in locally focused directories, works in the local business’ favor when it comes to Google placement and search rankings. The citations have to be clean, correct business listings to make the best impact. If you have citations that include positive reviews and other validations of the products or services a brand offers, the Google placement will only improve! In a world where business listings require consistency across the web, discrepancies are a definite no-no. It all goes back to the NAP; a business’ name, address and phone number should be exact. The Google algorithm is brilliant and will connect the dots if a business’ information is listed differently here and there, as long as it still contains the same core details. Examples of accepted discrepancies are Ste. vs Suite or Pl. vs Place. Google will normalize this type of data. However, if a business moved locations in recent years or changed phone numbers, outdated information could be floating around the web, confusing searchers. Typos or variations in a business’ name can also impact their ability to be found. A listing serves as a first impression to potential consumers, and incorrect information can create a lack of trust in a business. Inaccuracies undermine the authority a brand is trying to establish. 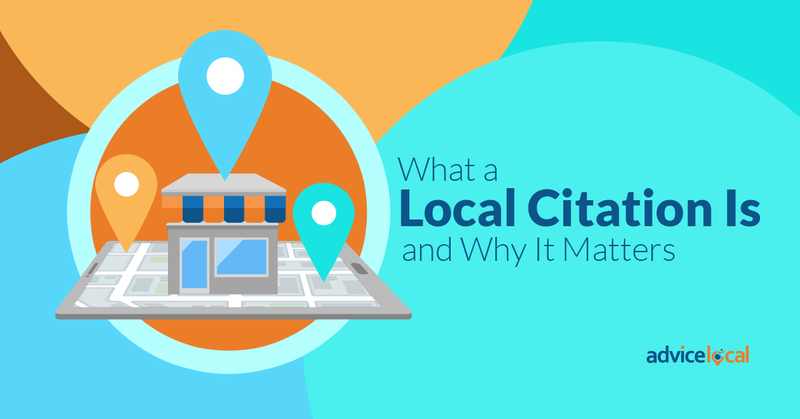 Citation building is important, of course, but local SEO involves a lot of moving parts that ultimately come together to create digital success for a brand. 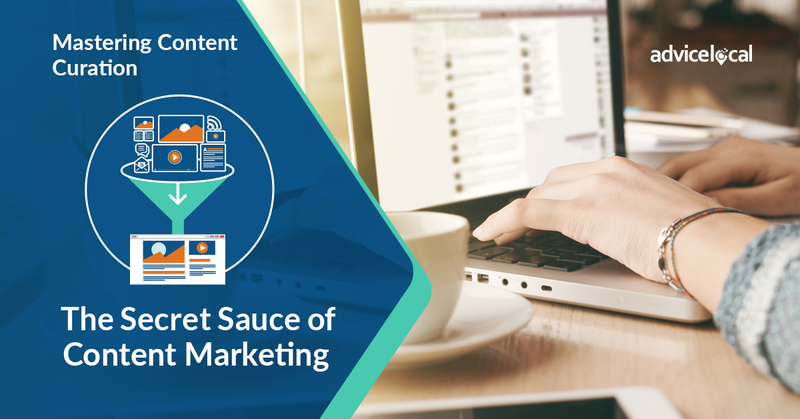 Link building can be accomplished in more ways than one, through components like an airtight content strategy, earned media and publications. When coupled with citations across the web, this leads to greater brand visibility, traffic to websites, and online authority. They’re all building blocks! Without hesitation, we can say that any mention of a business is a citation. Since a perfect Google My Business listing includes the business’ name, it’s citing the business. 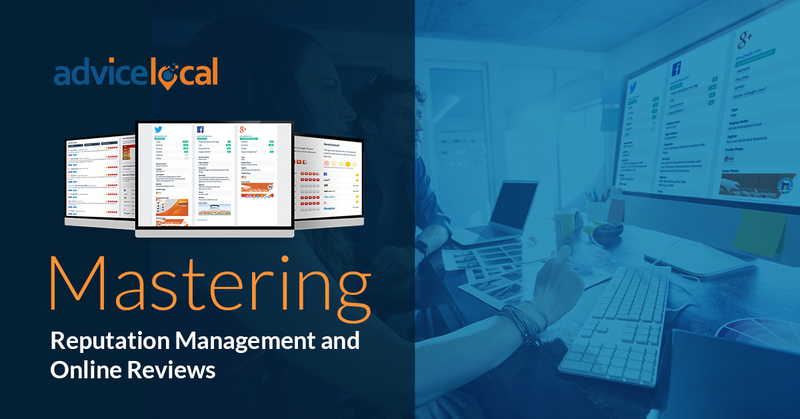 A GMB listing is crucial to a brand’s success, which is why we’ve talked about it time and time again. 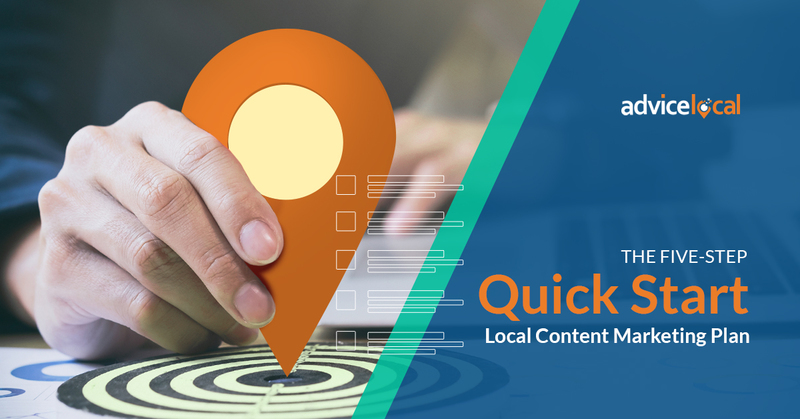 Creating a local page on all the major search engines is one of the most direct ways to get a consumer to interact with a brand or business. All of the need-to-know information is visible, plus page “enhancers,” like popular times to visit a storefront, posted photos, and reviews. If a business’ name and crucial information are out there for consumers to find, plus bonus content, it’s actually one of the most powerful citations! Any local business that won’t build citations for fear of being overshadowed by big competitors doesn’t understand big picture SEO! That’s where our partners come in. Sure, when a local business enters the ring with the big names, there’s bound to be more competition between industry members. But, when there’s a superior product being offered, a lack of citations across the web will hinder being noticed at all. If that doesn’t steal profit opportunity, what does? Online success is about proper, strategic citation building that makes a brand or business stand out – no matter their size. 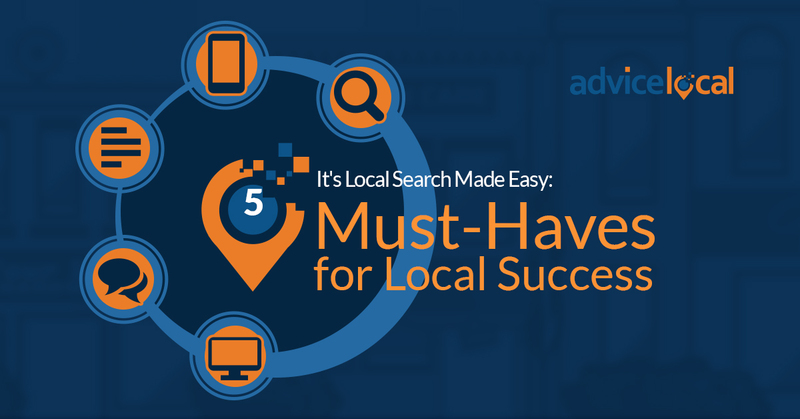 At Advice Local, we offer a suite of superior products for our clients and reseller clients. 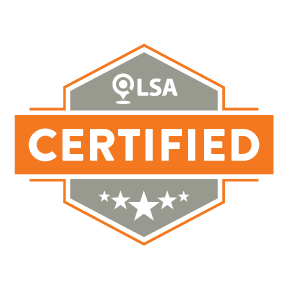 They are all proven, honed tactics that our team performs in-house, including citation cleanup, local listing management, and other agency services. We are ready to debunk any myths circulating around the local SEO world that can shake the confidence of brands and pros. 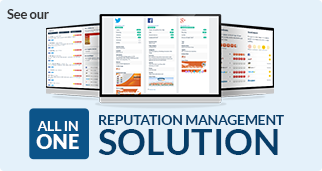 Request a demo today to see how our products and expert advice lead to satisfied business owners!